Meet Jennifer Vick & Co. 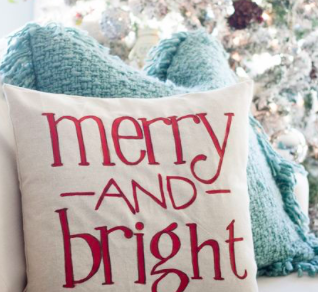 In need of fresh decorating tips this holiday season? Jennifer Vick & Co. is here to provide suggestions to make your home more inviting than ever. 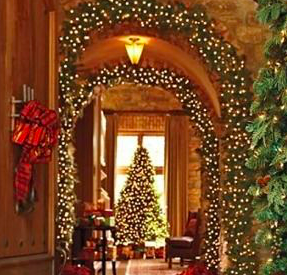 Greenery draped inside and around doorways creates a spin on usual holiday decor but keeps an inviting atmosphere. 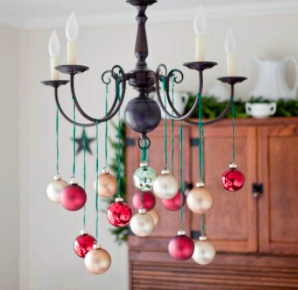 Use ornaments in a different way this year–Hang stylish ornaments in groups from the ceiling to create a chandelier look! 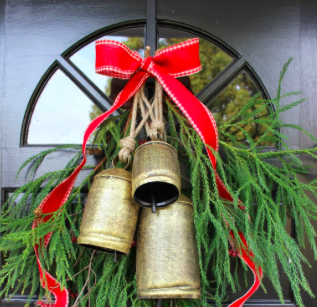 Tie up some reindeer bells with festive bows and attach them to the front door handle! Makes an exciting entry for all those holiday guests. Use plastic greenery inside your usual table centerpieces. 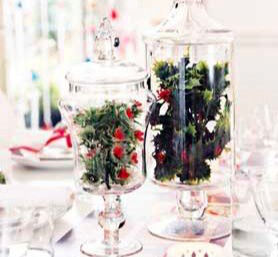 Mix in holly or mistletoe for a glossy decoration then group in different shapes and size vases. 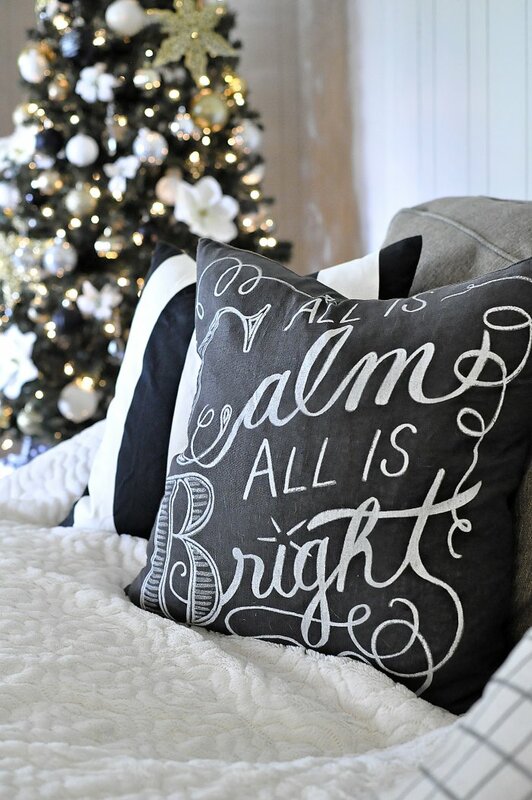 Replace your regular accent pillows with holiday themed pillows! Quick and cozy way to create a festive theme. Go to houzz.com for good options. For more information regarding Homes and Local Events visit us on Facebook, Instagram, and Pinterest.